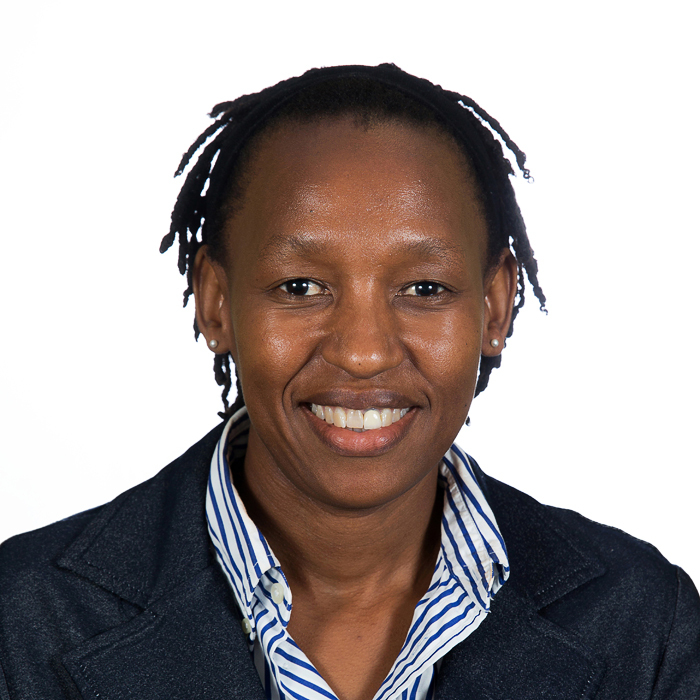 Phitlhelelo Pavla Mokoena has worked in higher education for fourteen years, starting lecturing at the Central University of Technology (CUT) and later moving to the Cape Peninsula University of Technology (CPUT) in 2009. Pavla obtained a B Tech: Post Education in 2004, and completed a Masters in Tourism and Hospitality in 2016. She has work experience ranging from industry to education and understands the complexities of labour practices in both spheres. She is part of the National Tertiary Education Union branch executive team at CPUT since the beginning on 2016, advocating for workers’ rights and fair labour practice in that branch. Pavla is passionate about creating healthy working environments, which she believes translate into profitable organisations and happy, productive employees.